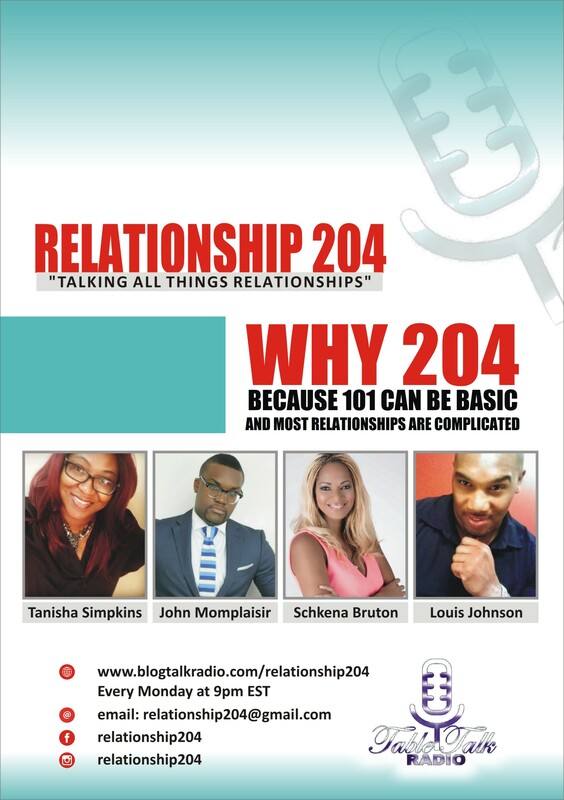 Why 204 because 101 can be basic and most relationships are complicated! But what happens when you have a problem with God? What happen when you in the crossroads of your life … The Lord will give you a life line or anchor .. But how do you handle it, do you allow it to be a help or hinder? 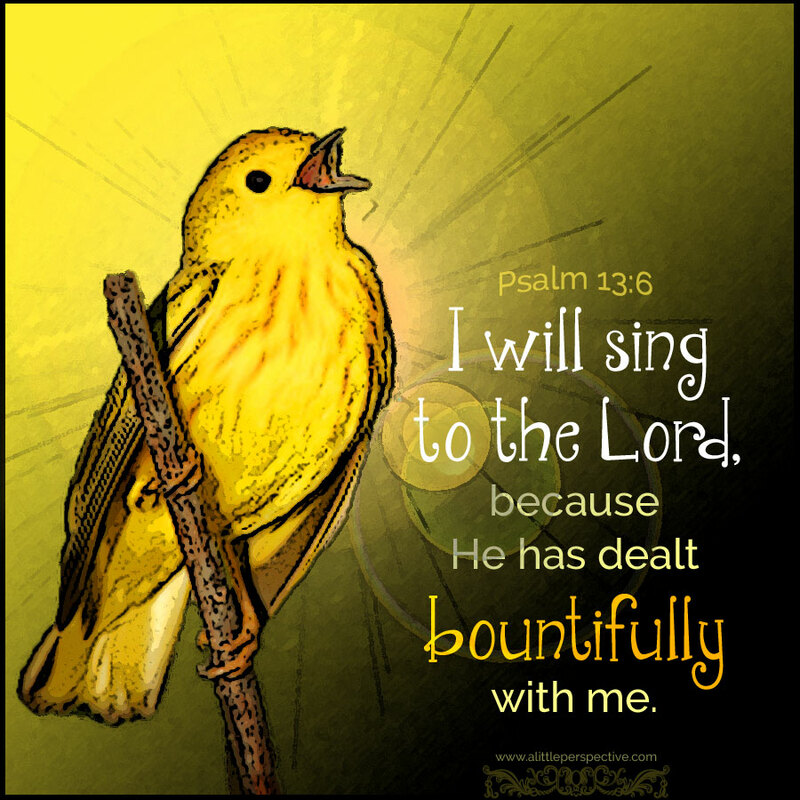 What do you do when God has answered your prayers but you’re going in a different direction? You’ll then find yourself realizing the enemy is yourself!! That can be exhausting, these are the people who only like to celebrate themselves, have you feeling only their job or career is more important, and those who are too busy for love. 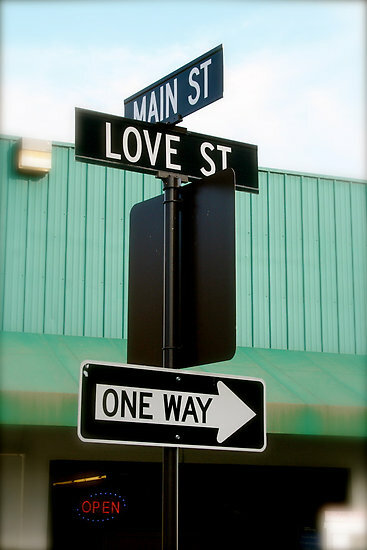 When you find yourself on a One Way Street of Love , you can pull to the side and allow them to make a U-turn to your side of the street then cruise together or keep it moving.